Carrots are rich in Beta Carotene which is a powerful anti-oxidant which helps in maintaining a healthy skin and also keep away from many diseases. They are rich in alkaline elements which purify and revitalize the blood. Carrots have potassium in it which helps to balance the high levels of sodium associated with hypertension and keeps blood pressure under control. The fiber content in carrot,reduces the bad cholesterol and also increases the HDL which helps to reducing blood clots and heart diseases. It also helps in increasing the menstrual flow. 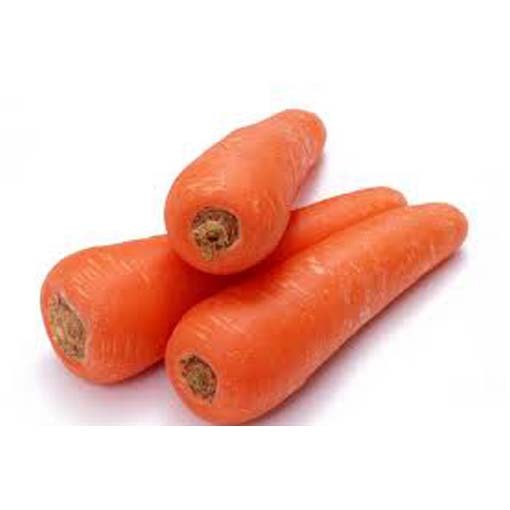 Consuming carrots regularly can improve the appearance of skin,hair,nail etc.. And also improve eyes health.